Rent the QSC K12, a 1000 Watt powered speaker with a 12" woofer from Soundhouse NYC. 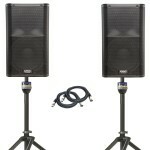 The K12 is a tremendously versatile speaker, great as either a PA speaker or monitor. 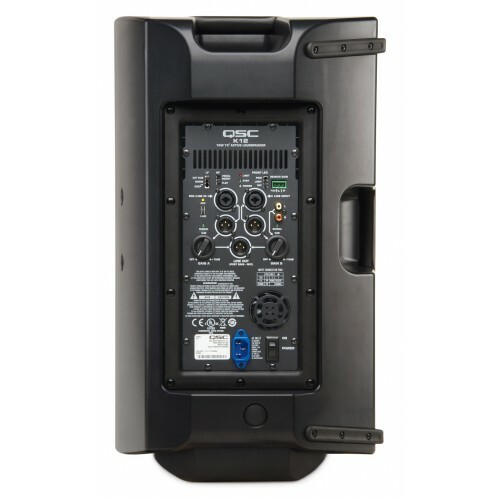 Our most popular speaker rental, the QSC K12 boasts a sound unparalled by competitors. 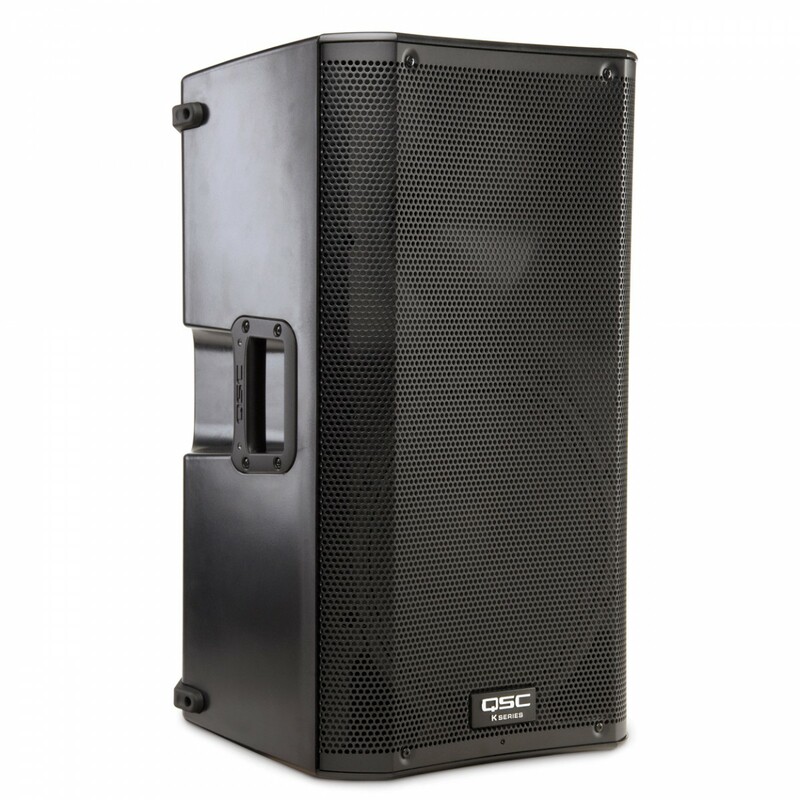 This active speaker is revered among audio professionals looking for the ideal balance of power, sound quality and portability. 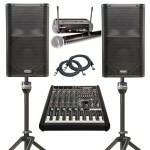 With RCA, TRS and XLR (mic and line level) inputs, this speaker is ready for any type of situation.